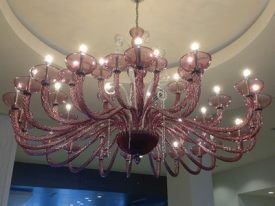 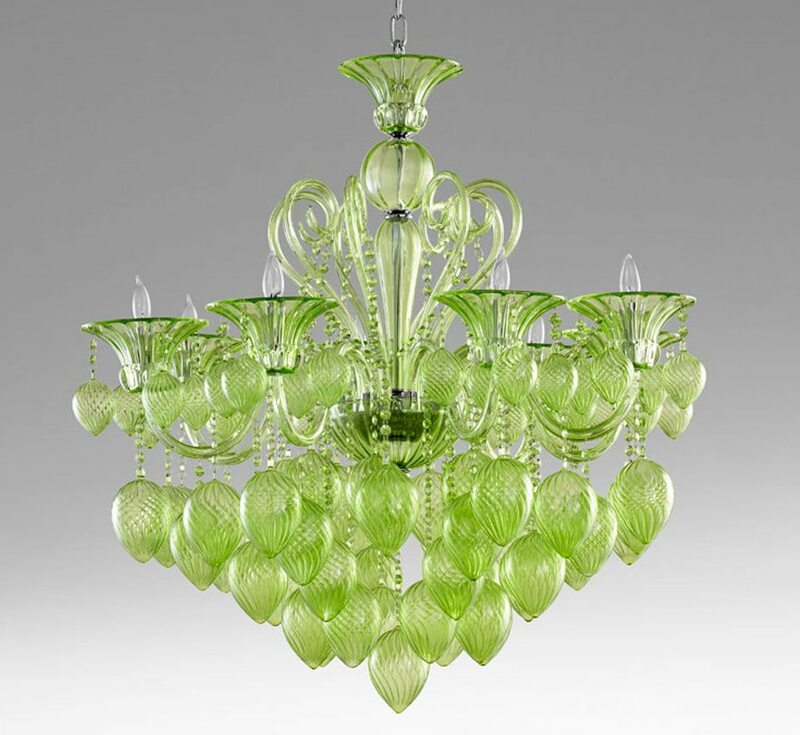 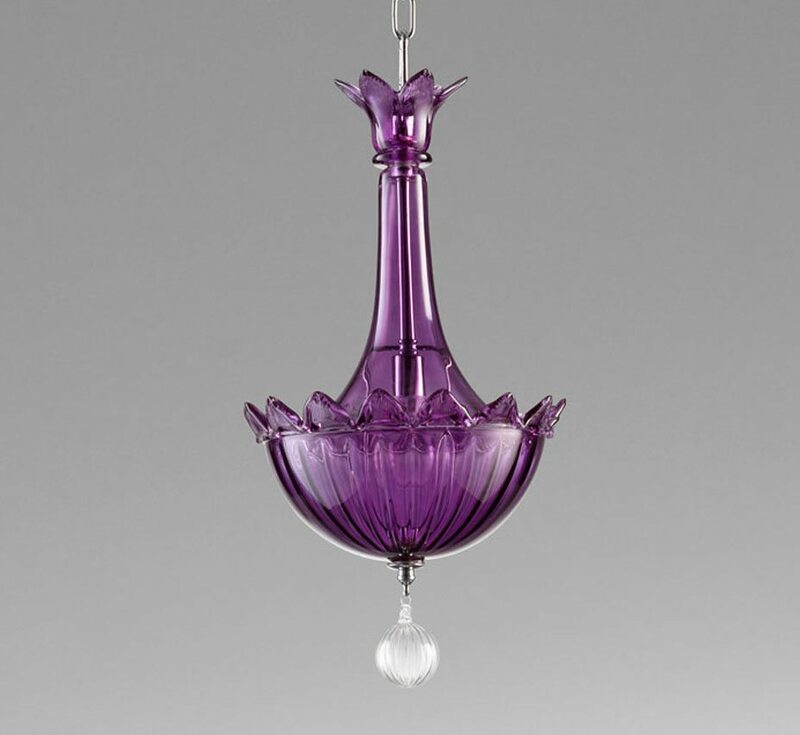 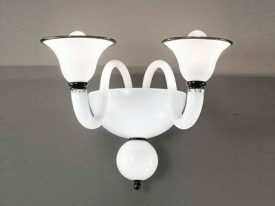 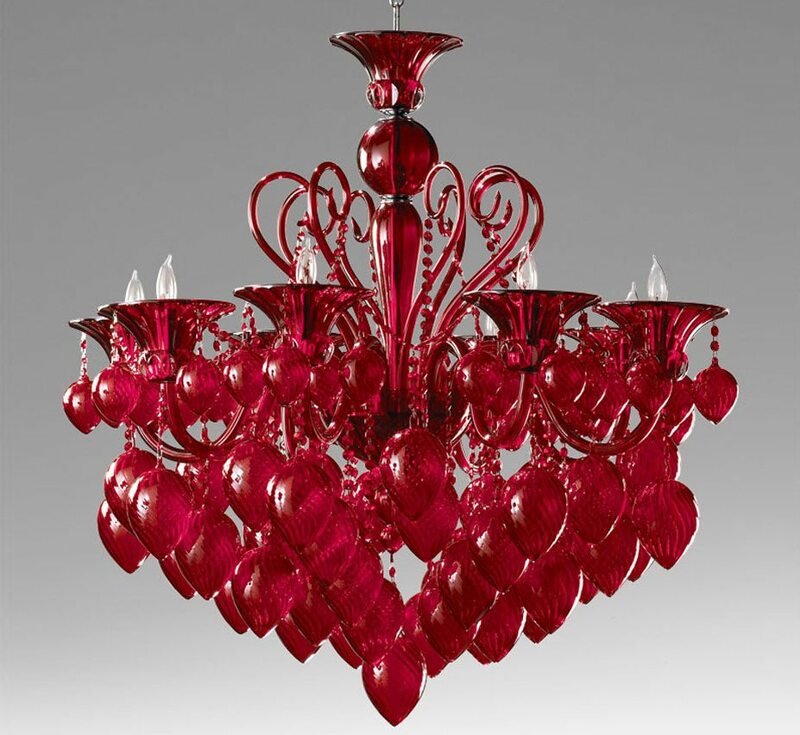 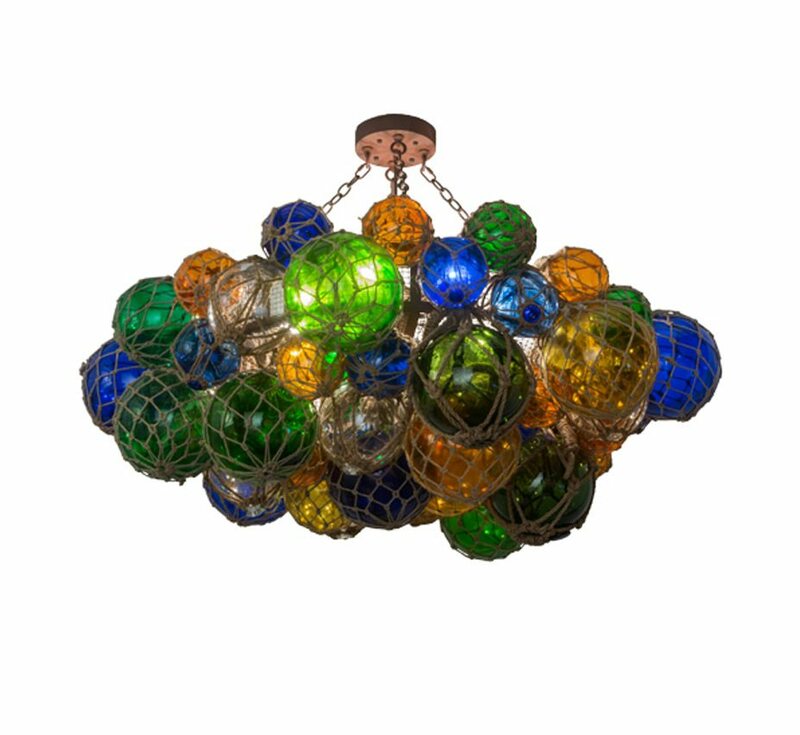 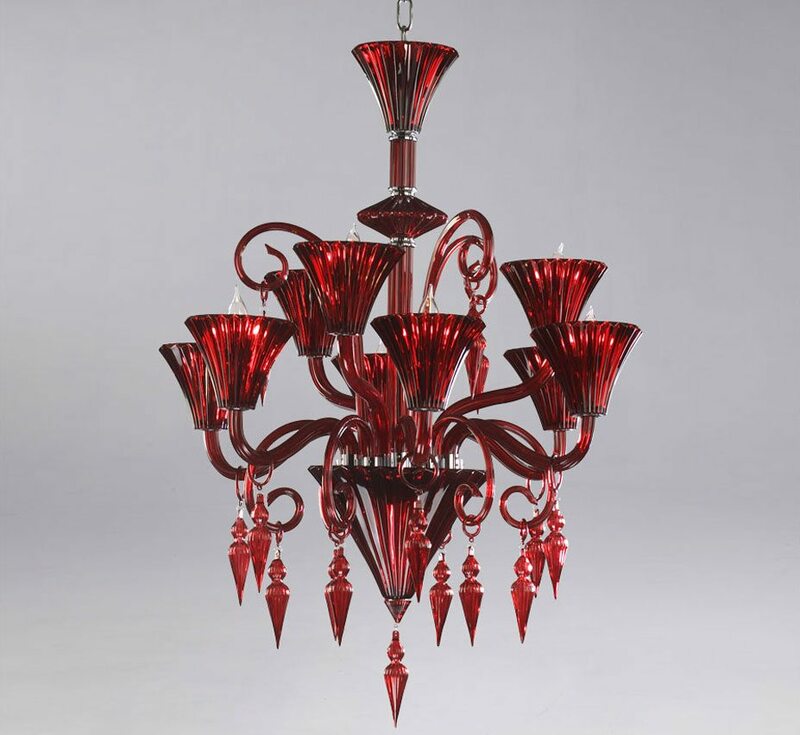 Glass lighting fixtures feature radiant details & unique aesthetics skillfully hand-blown by Murano glass masters and offered in a myriad of styles & colors. 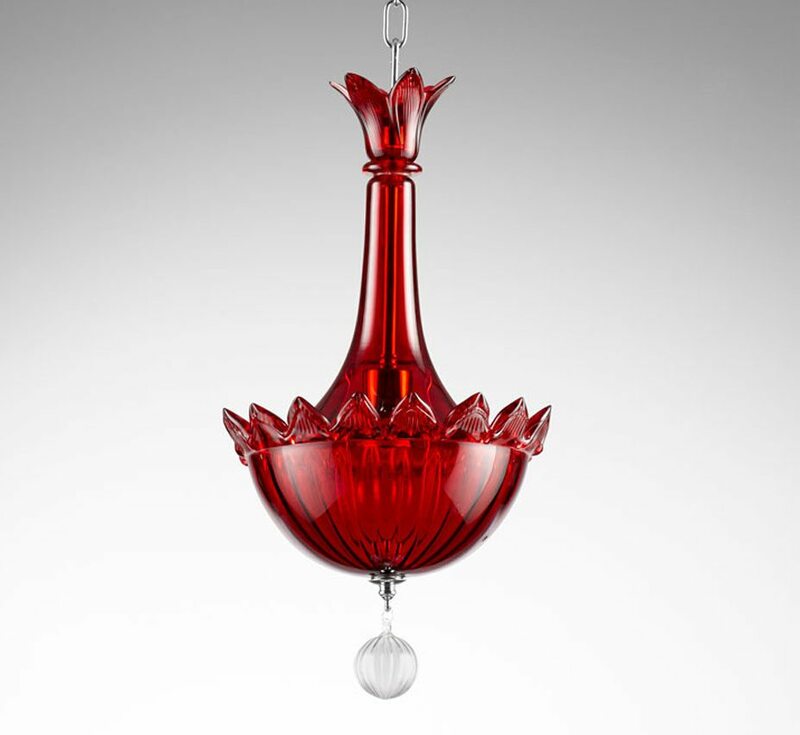 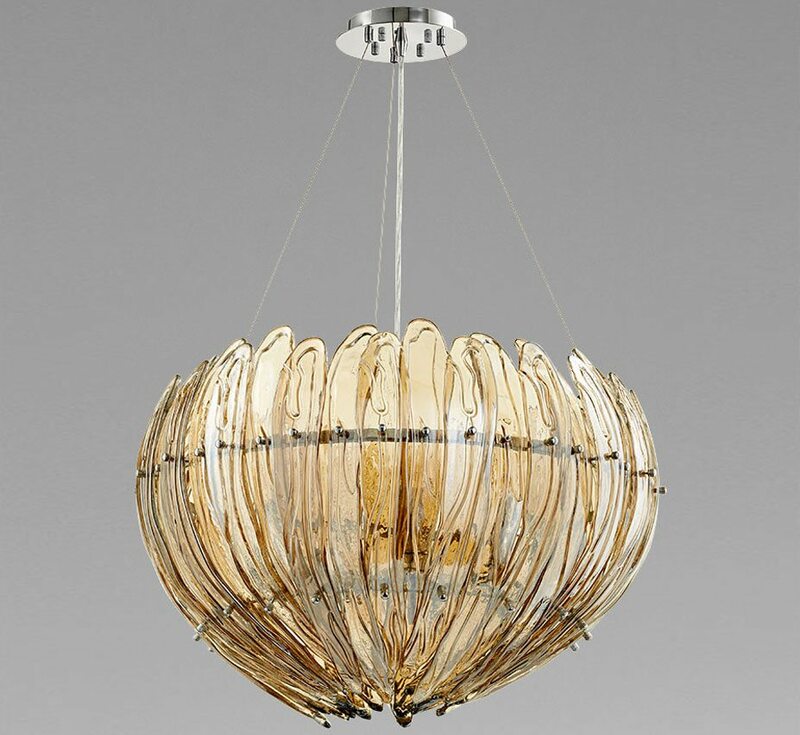 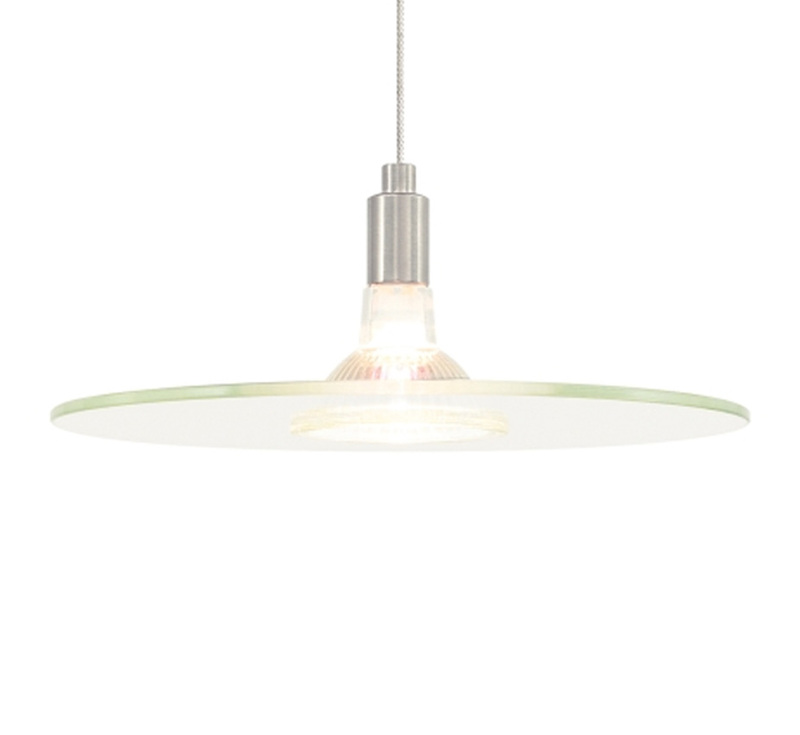 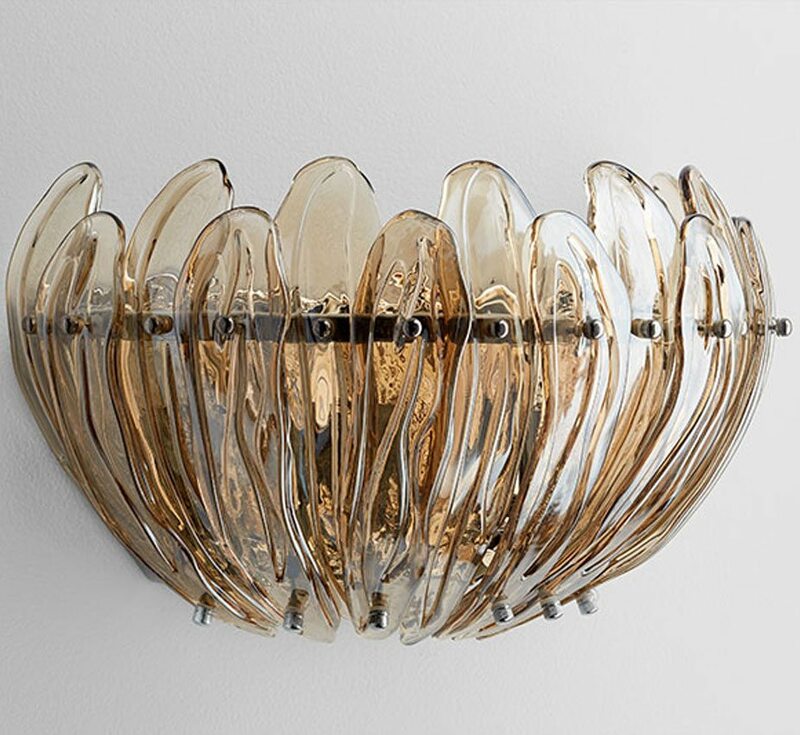 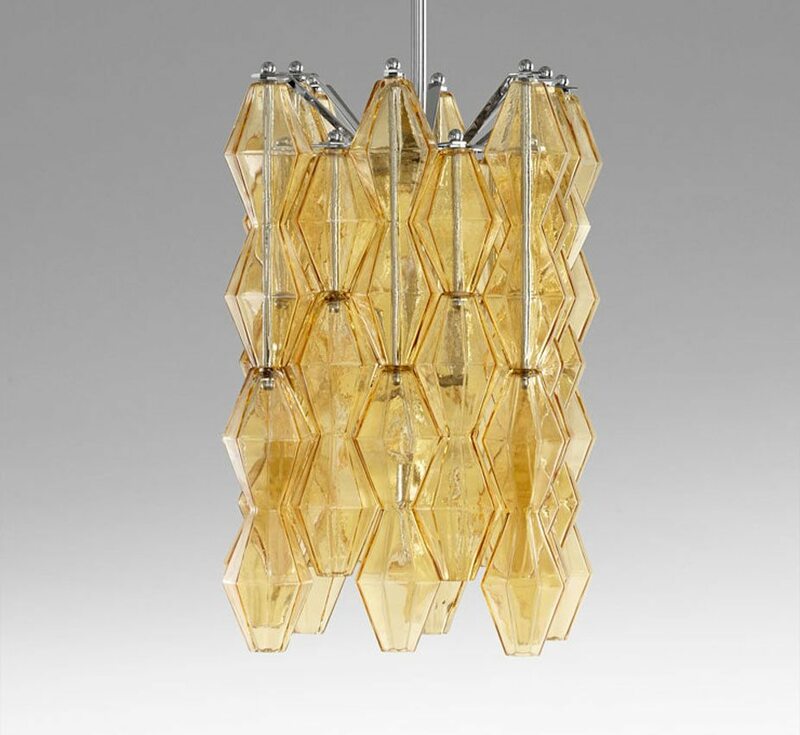 Our glass lighting catalog also feature hand-blown masterpieces utilizing Italian Empoli, Cognac, Bohemian, Scandinavian, Art Deco, & Opalescent glass. 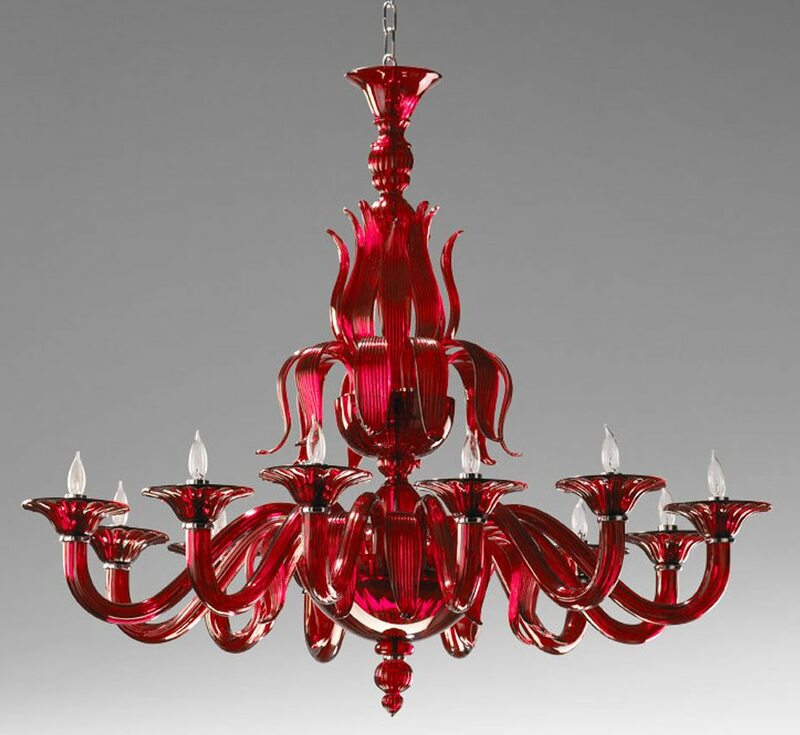 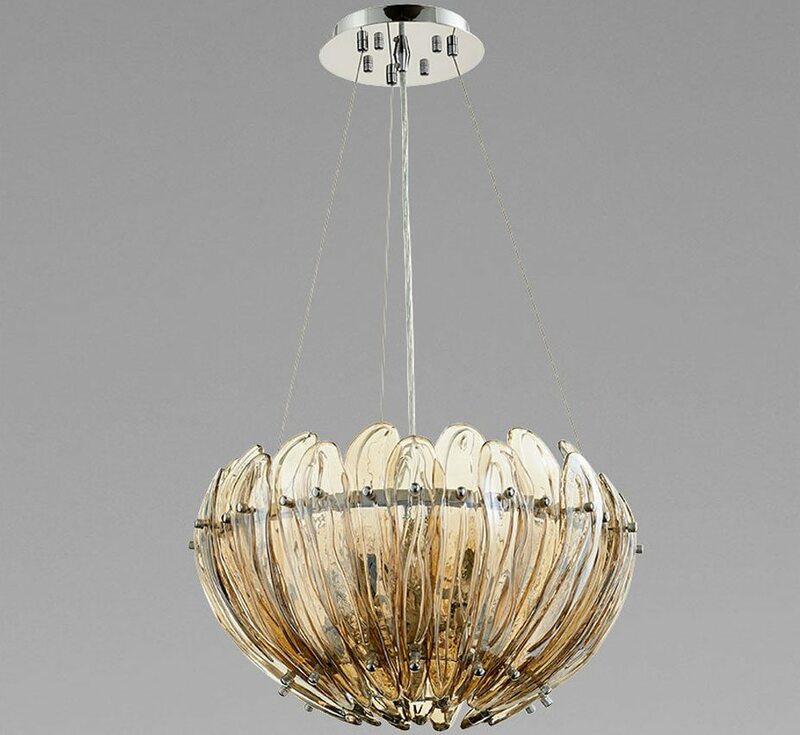 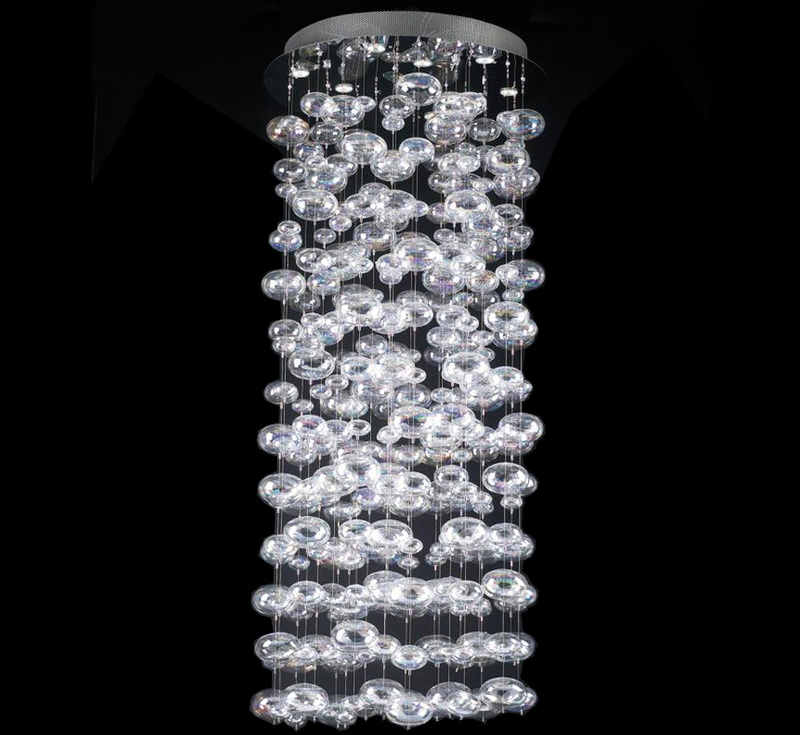 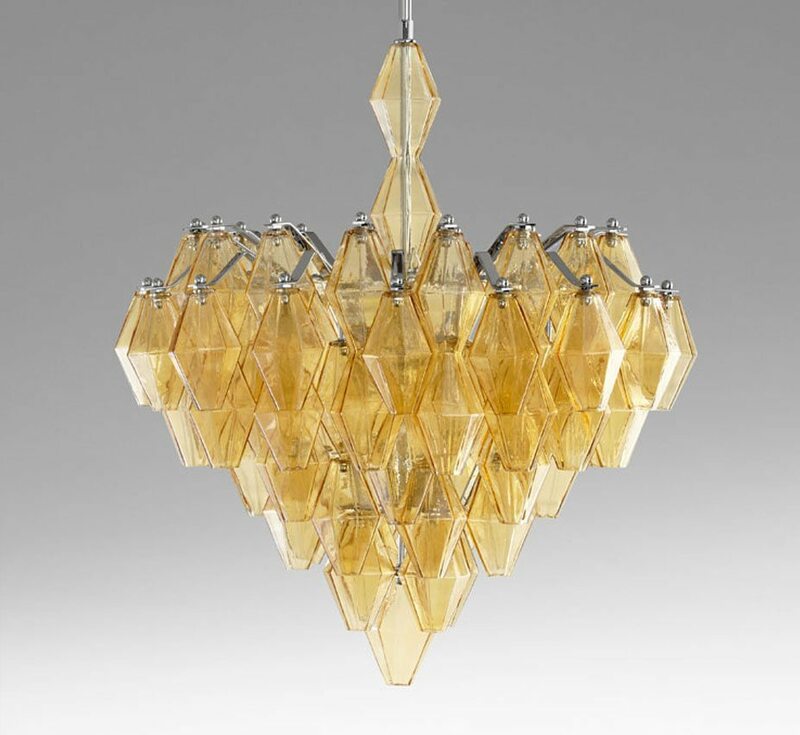 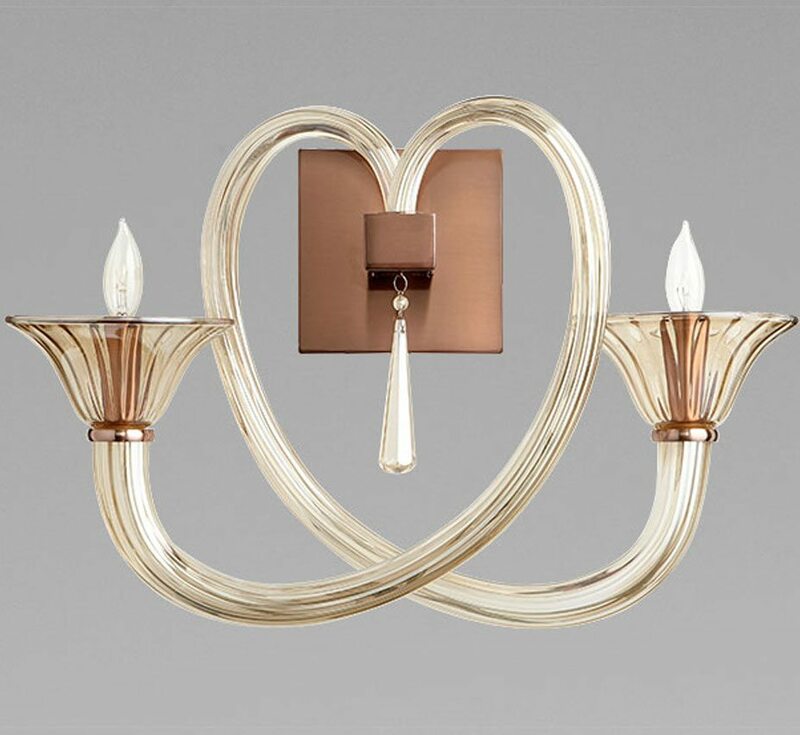 Grand Light is exceptionally proud of its history of bringing to market the world’s finest glass lighting fixtures including glass chandeliers, glass wall sconces, glass ceiling & pendant lighting. 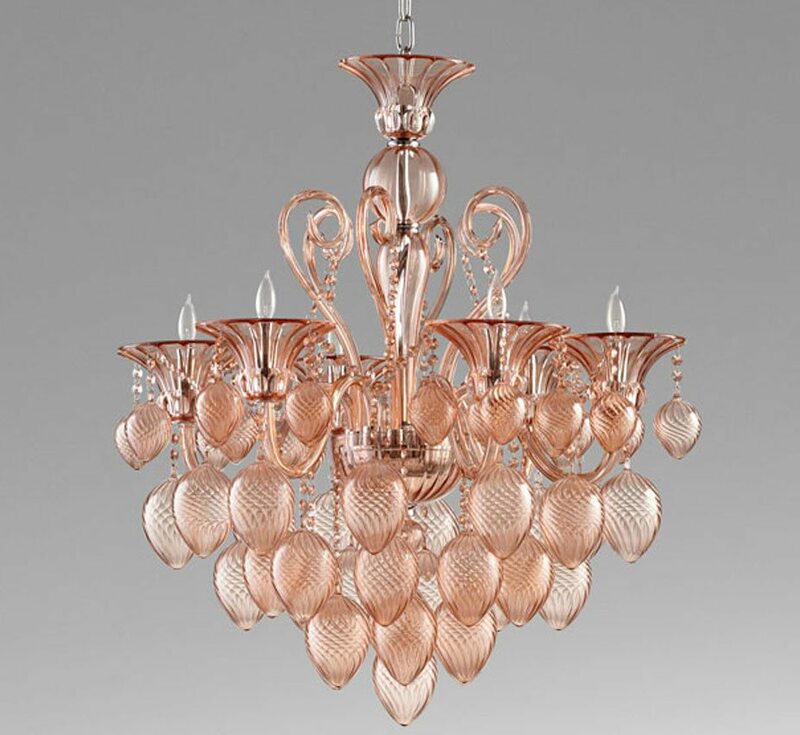 Each fixtures is remarkably unique in design and carefully crafted to the highest standard. 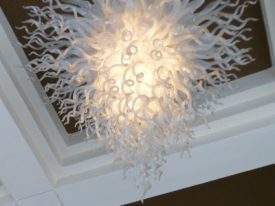 With our extensive custom capabilities, Grand Light’s lighting professionals can offer personalized service to suit your unique style and application. 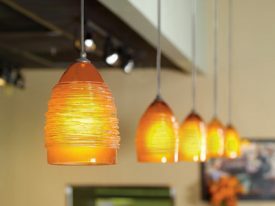 Contact us today and our design team will assist you through every step of the decision making process.